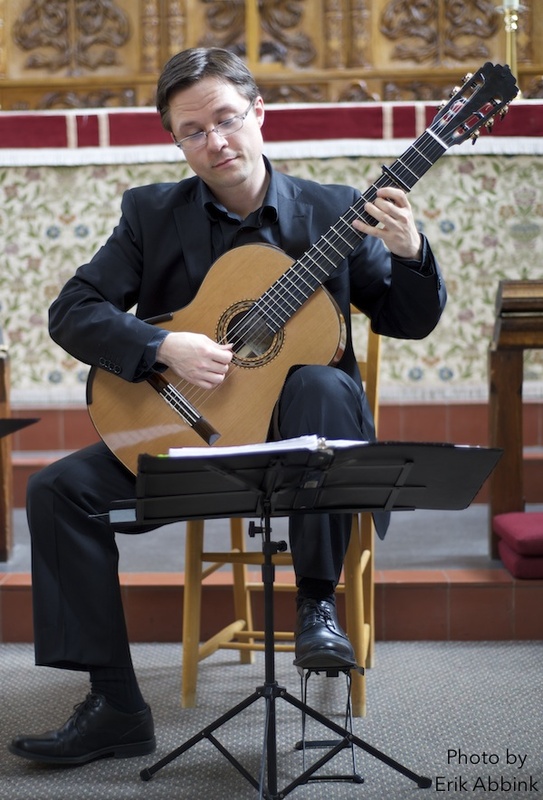 Bradford Werner plays a casual classical guitar concert for his students and friends. Open to the public. 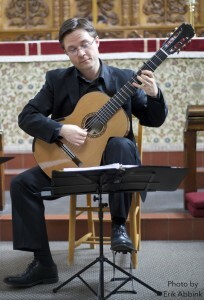 A mix of traditional repertoire and modern works for an enjoyable and interesting recital. One hour long with no intermission.